Restaurant Recipe Pro is a stunning and chic WordPress theme. As the name indicates, this theme is entirely based on restaurant, cafe, coffee shop, bars etc. 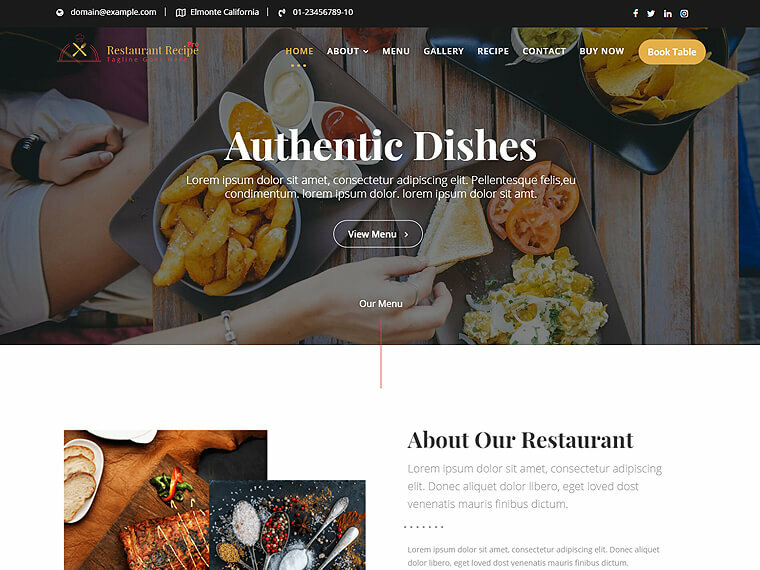 Any restaurant owners who are looking to build a complete professional website can use this theme. It’s been made with high-quality code and supreme layout design along with outstanding and advanced features. Consequently, it assures to be an ideal and best one for restaurants and cafe house to have a high-grade online presence and enlarge their business to another level. It can be customized easily with less effort and without the need for coding knowledge. It has good browser compatibility so the theme looks proper and perfect in all modern browsers like Firefox, Chrome, Opera, and Safari etc. The theme has a wide range of features to offer to its user so that they can enjoy using the theme with its extended flexibility. 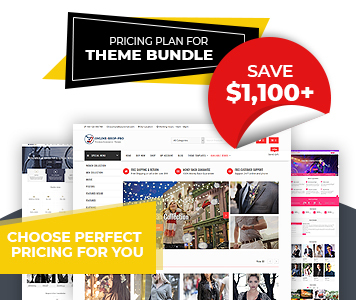 These features include Advanced Custom Widgets, Responsive Slider Image, Unlimited Pages on Section, Awesome Featured Section, Accordion Section, Typography etc.